Are you looking for the perfect furniture for your new yacht? Darlings Danama Yacht Furniture by Vondom will not disappoint. It is made for the most luxurious of yachts and is minimalist and modern. The collection was designed for Darlings Danama, a 196-foot yacht that made its debut at the Monaco Yacht Show in September 2012. It is comprised of a dining table and chairs and a sofa set. The sofa set has an armchair, a 2-seater sofa, and a 3-seater sofa. The dining chairs are entire units and do not have separate frames and legs. All the pieces in the collection have geometric features that are pleasing to the eye. Darlings Danama Yacht Furniture by Vondom is not your regular, run-of-the-mill type of furniture. It is unique, appealing, and most of all luxurious. It is comfortable in every way and is perfect for extended days at sea. 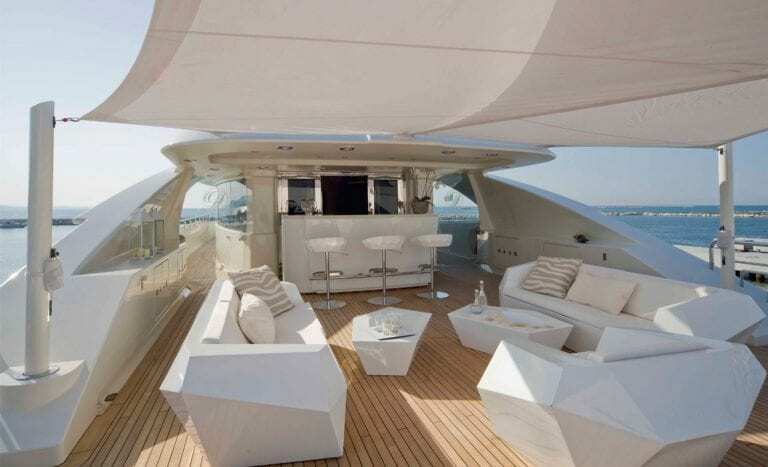 The furniture has a neutral hue that does not overwhelm but complements the features of the yacht. 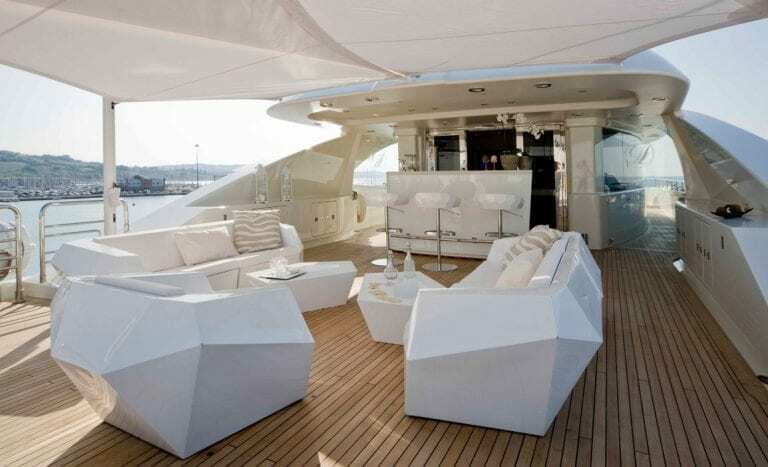 Its pieces look lovely from all angles and make a perfect match for both simple and grand yachts. Vondom specializes in the design and manufacture of ultramodern furniture for both indoor and outdoor spaces. Darlings Danama Yacht Furniture is one of its best collections to date. 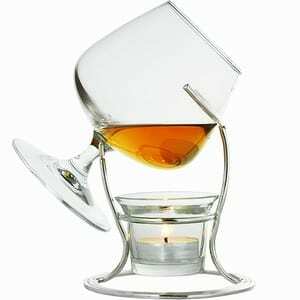 It is the perfect example of what happens when style meets function. It adds a touch of glamour to yachts and offers users the luxury they deserve. 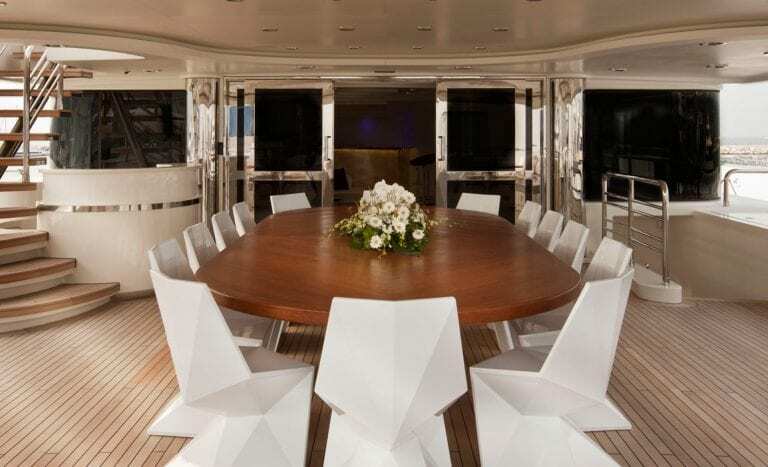 Do you think Darlings Danama Yacht Furniture will add the finishing touch to your yacht?